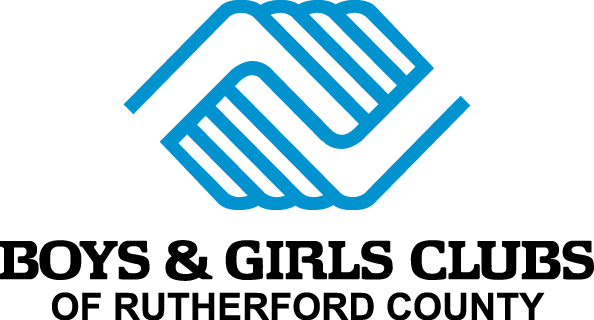 At Boys & Girls Clubs of Rutherford County, we want to teach kids and teens how to live healthier. 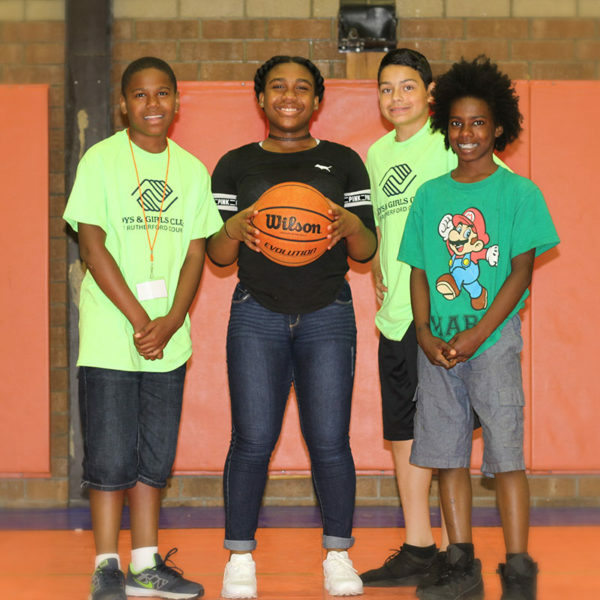 Our programs focus on helping kids eat a more balanced diet, become more physically fit, engage in healthy relationships, appreciate the environment, and develop social skills. We hope to build healthy habits now that will last a lifetime.